Get the most out of your fertilizer application. Buffer, build carbon and prevent leaching. 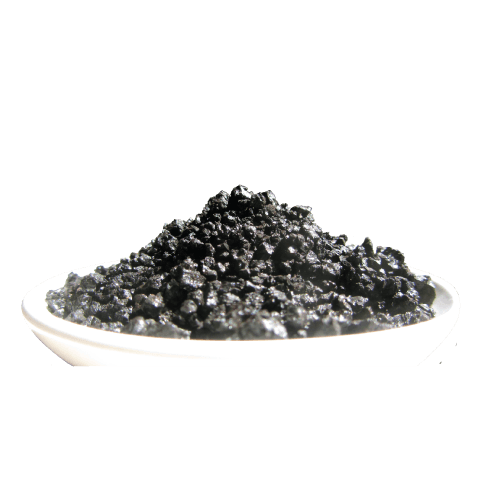 High quality Humic Acid in two user-friendly formulations. Humic Acid is a well known agricultural soil amendment with a wide range of benefits in areas of plant growth promotion, microbial stimulation, soil conditioning and fertiliser management. Madumbi supplies both a granular and liquid formulation for use as a soil conditioner in conjunction with regular fertiliser applications. Concentrated, high-quality extracts of Humic Acid sourced from ancient leonardite deposits. Use regularly in conjunction with fertiliser applications to improve sustainability and long-term soil health. Granule – As a general rule apply at a rate equivalent to 5% of the fertiliser blend. i.e. 5 kg Humate Granules per 100 kg fertiliser. Do not exceed 10 kg per Ha when banded or 20 kg per Ha broadcast. Liquid – 10 L per Ha. For stabilisation of Urea 1 – 1.5 L per 15-20 kg Urea. DIY Humate Liquid – Mix 1 kg Humate Crystals per 5 L water. Allow to dissolve, the crystals are highly soluble but heat and agitation will improve this process. Filter resulting liquid to remove insoluble particles (10-15% is insoluble). Known for its benefits as a soil conditioner and nutrient stabiliser. Natural microbial stimulant, especially fungi. With repeated application, improved soil structure, moisture and nutrient retention. Reduced leaching and lock up of applied nutrients such as Nitrogen and Phosphorus. Buffering against the negative effects of fertiliser applications, toxic soil conditions and extreme pH situations. Essential additive for improving sustainability of fertiliser applications i.e. Urea, DAP and MAP. Available in a 70% granule, ideal for use with granular fertilisers, as well as a 12% liquid formulation for liquid application.